The summer months are prime time to visit Iceland — and that's because the beautiful country experiences close to 24 hours of sunlight each day. Below, you'll find a four-day guide to help you plan your summer Iceland trip and make the most of your time there. • While flights can be cheap, Iceland can be relatively expensive, especially when it comes to food. Instead of eating every meal at a restaurant, consider renting an Airbnb and cooking at home, or packing lunch for picnics on the road. • Pack layers. Even during summer, Iceland's weather changes all the time and without any warning. • One of the easiest and most affordable ways to get around is to rent a car. There are tons of rental car companies right at Keflavik Airport. • Many people choose to follow the Ring Road and drive Iceland's entire coast, but you'll need at least seven days for that trip. 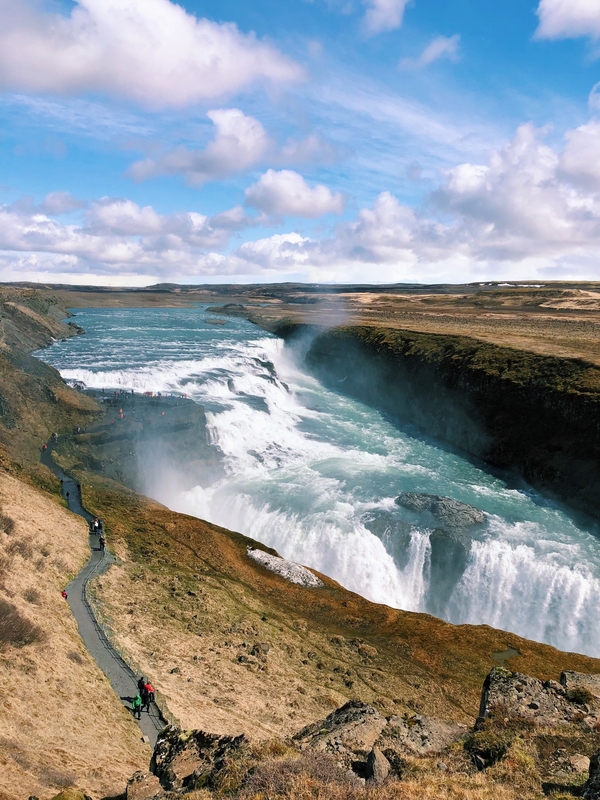 Iceland is also a popular stop-over destination on the way from the U.S. to Europe — so there's a way to see some amazing sites in just a few days. This guide uses the capital city of Reykjavik as a base and highlights several day trips. 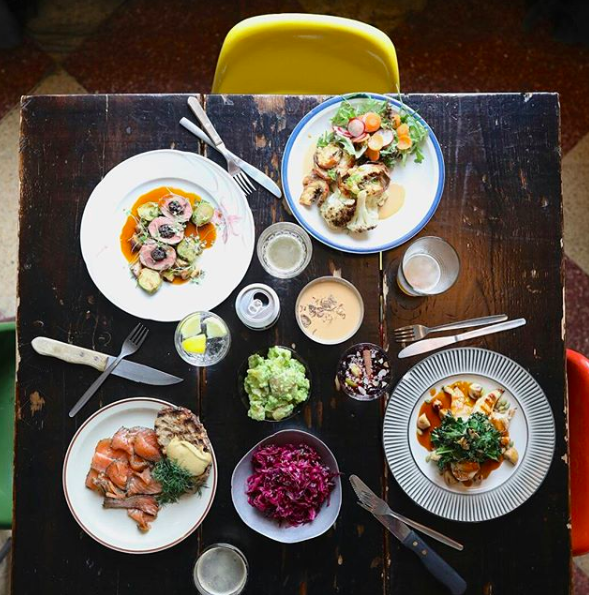 Not only is Reykjavik the largest city (with plenty of hotels, Airbnbs, and hostels), but it also happens to boast a great food scene worth exploring. Float in the Blue Lagoon, a steaming hot geothermal spa. There's only one thing to do when you touch down after a long flight: Head to the Blue Lagoon. 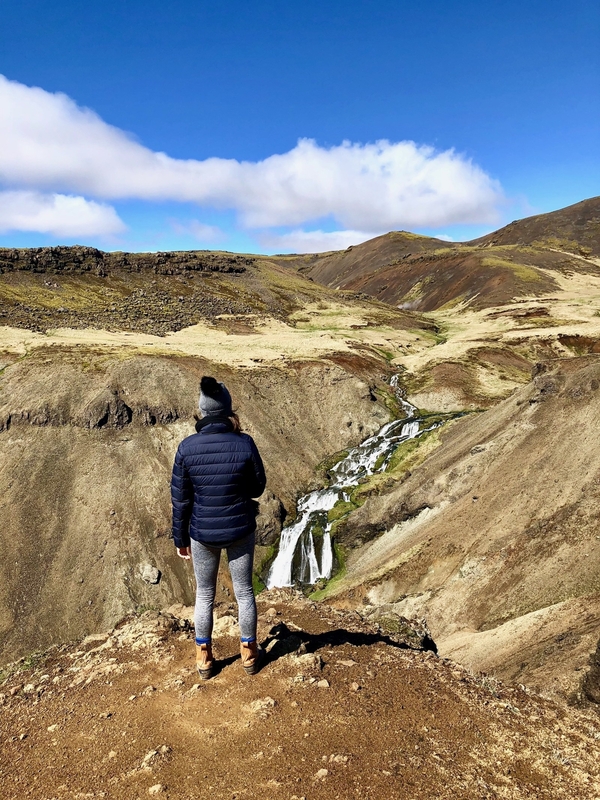 Conveniently located near the airport, the Blue Lagoon is Iceland's most popular attraction, and it's one of the few tourist-centric spots that is actually so worth the hype. Grab a local Gull beer, a silica face mask, and soak in the incredibly beautiful natural hot spring. Chow down on a hot dog at Bæjarins Beztu Pylsur. Icelandic hot dogs are made mostly from lamb meat, and they're sold everywhere from convenience stores to gas stations. And Bæjarins Beztu, a little stand in downtown Reykjavik, serves a really great one. Order it with everything: raw onions, fried onions, ketchup, sweet brown mustard, and a mayonnaise that's made with spicy pickles and capers. 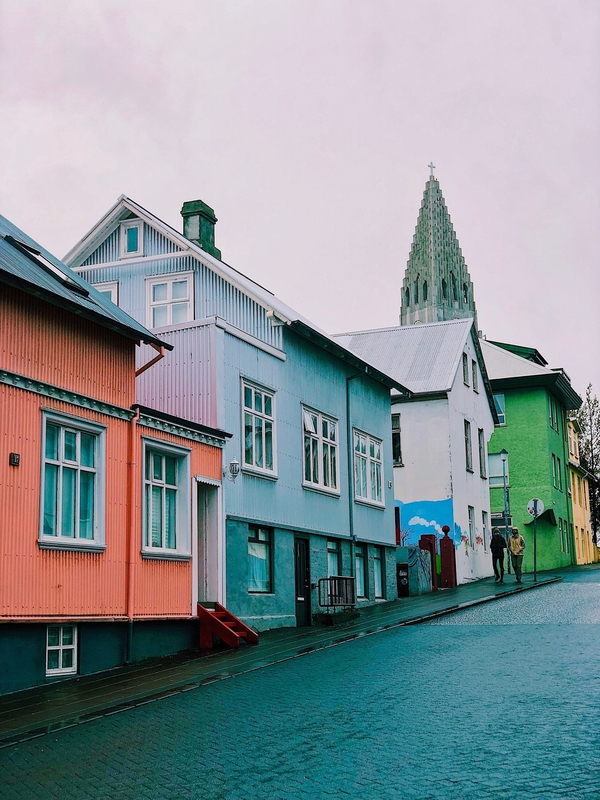 Explore Reykjavik's colorful streets filled with cozy cafés and cute boutiques. 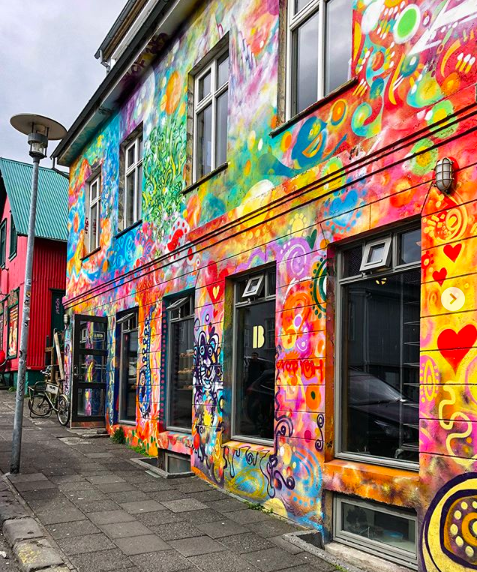 Spend some time getting to know the quirky capital city by wandering the main downtown streets — Laugavegur and Skólavörðustígur — which are lined with colorful houses, vibrant street art, and plenty of boutiques. You'll also find vintage clothing stores, Nordic design shops, ad everything in between. 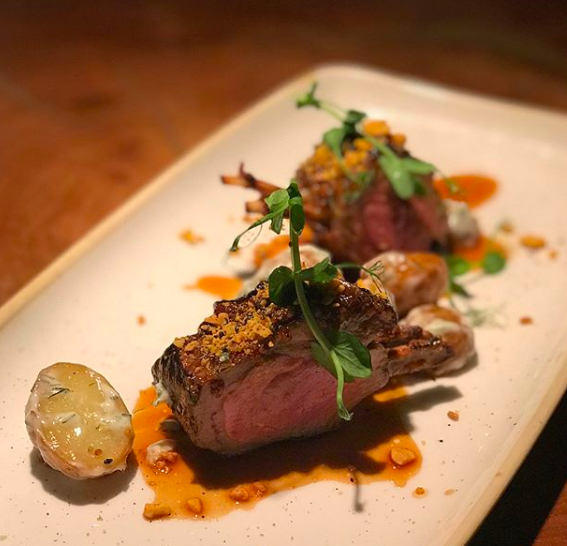 Splurge on an amazing meal and some Icelandic specialties at Grillmarket. 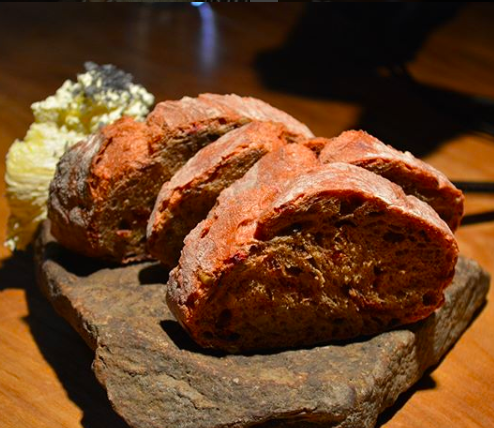 You may not think of Reykjavik as a culinary hot spot, but one taste of Grillmarket's homemade sourdough served with whipped butter and lava salt, and you'll change your mind. Everything on the menu is sourced from local farms and fishermen. Get adventurous and try smoked puffin, an Icelandic specialty, or play it safer with the lamb or the catch of the day. Drive the Golden Circle, and don't forget your camera. The Golden Circle is a 150-mile loop that takes you past some of Iceland's most famous scenery and sites. It's the perfect day trip from Reykjavik. You'll visit Thingvellir National Park (which you might recognize if you watch HBO's Game Of Thrones) before heading to Haukadalur Valley, home to two active geysers, and Gullfoss, a larger-than-life waterfall. 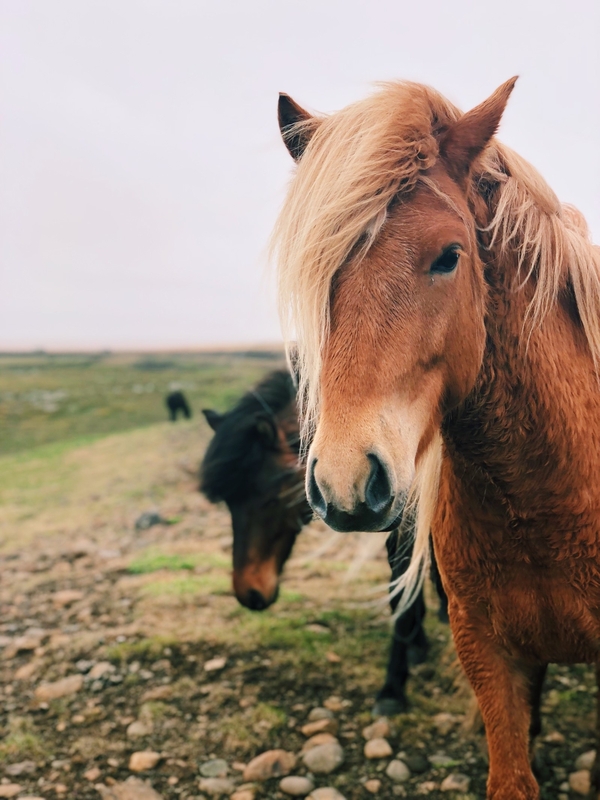 Keep an eye out for Icelandic ponies along the way. Eat a locally-grown lunch inside a greenhouse at Fridheimar. As you make your way back toward Reykjavik, make a pit stop at Fridheimar. 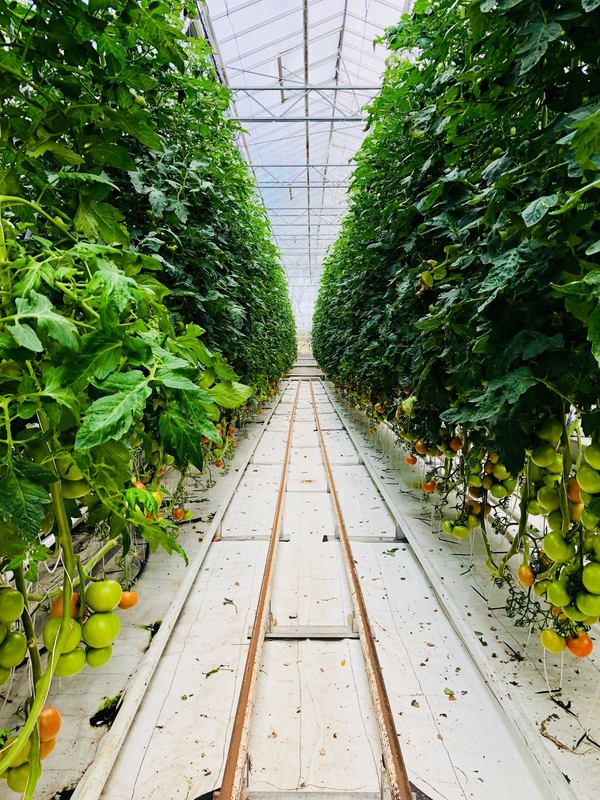 This greenhouse is heated and powered by geothermal water, and it's able to grow tomatoes throughout Iceland's cold, very dark winters. 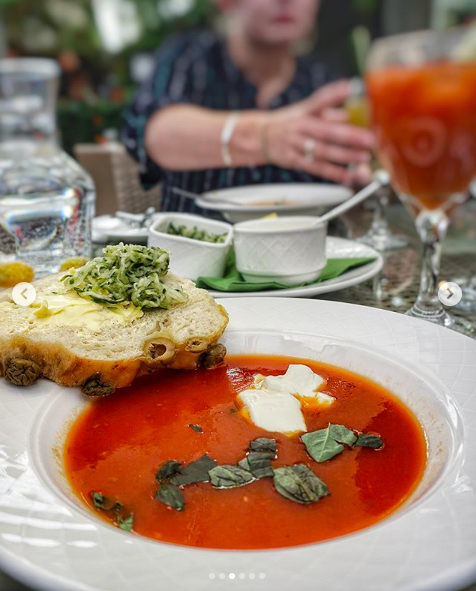 You can chow down on unlimited bowls of vine-fresh tomato soup and homemade bread, and wash it all down with a "Happy Mary," made with green tomatoes and gin. Just don't forget to end with the tomato ice cream. Take a late-afternoon dip in the Secret Lagoon. While the Blue Lagoon is the most famous of Iceland's many hot springs, these natural pools can be found all over the country. Gamla Laugin, known as the secret lagoon, feels like a real local spot. It's very bare bones — not much more than an old swimming pool with basic changing rooms and showers — but it's the perfect way to relax and unwind after a long day of sightseeing. Matur og Drykkur, which translates to "eat and drink", takes recipes from old Icelandic cookbooks and gives them a modern twist. 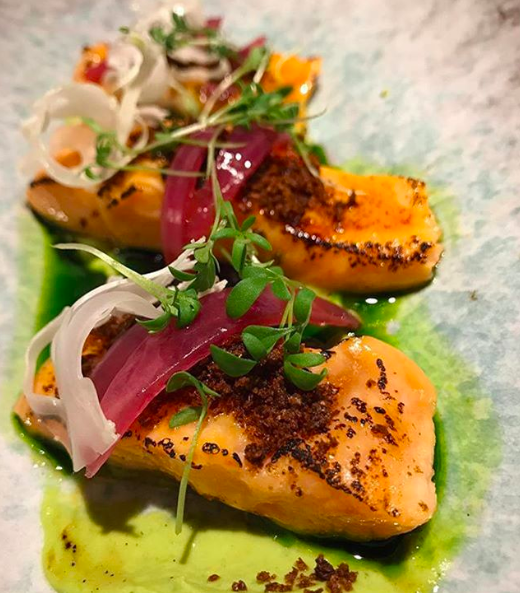 Expect local ingredients and flavor combinations that'll surprise you and leave your mouth watering — like beet-cured salmon with dill skyr and Icelandic goat cheese with honey-pickled and smoked beets. Fill your belly with breakfast at Sandholt. Order a pistachio palmier and a cappuccino to go, or sit down in the cafe for a breakfast of pecan bacon pancakes or sunny side up eggs with gravlax. Go chasing waterfalls along the southern coast. As you drive along Iceland's southern coast, you'll pass rugged mountains, lush fields full of grazing sheep and horses, and hundreds of waterfalls. 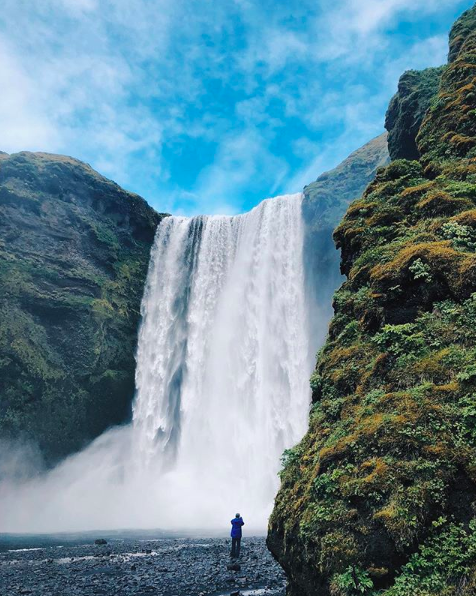 Two of the most famous — Skógafoss and Seljalandsfoss — are worth a special stop. 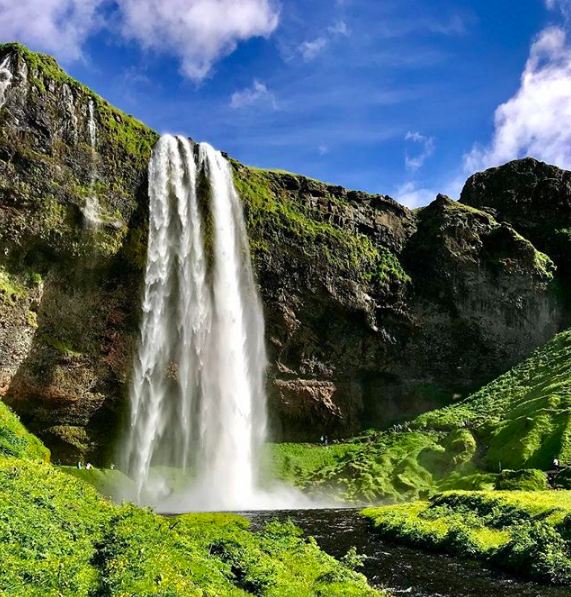 These jaw-dropping falls are located about 20 minutes from one another, and at Seljalandsfoss, you can even walk behind the cascading water. 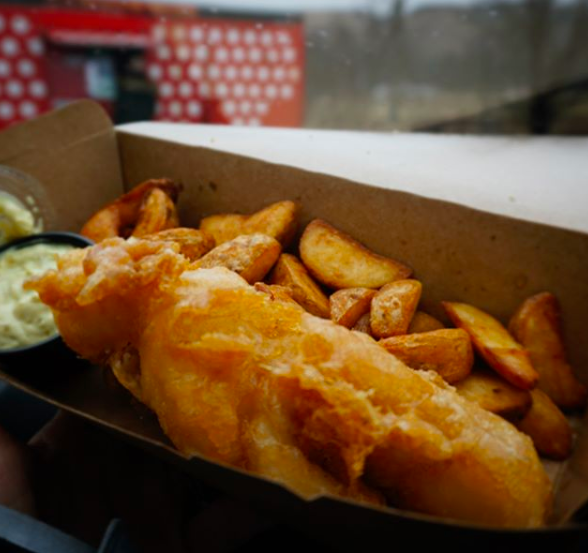 Eat fish and chips with a view of the falls. 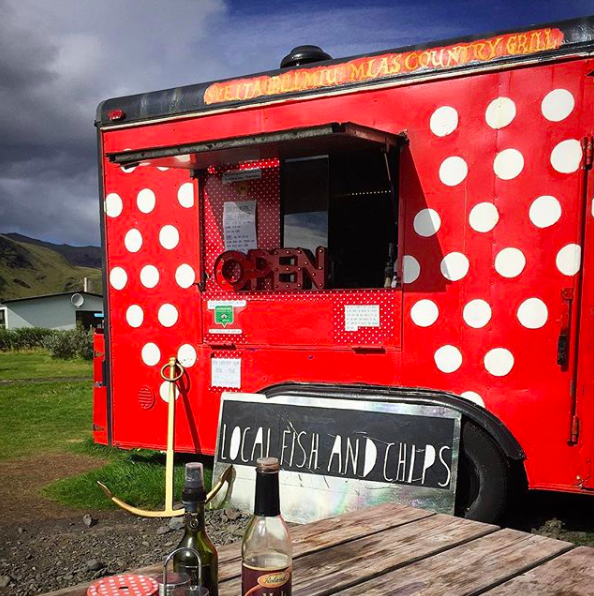 You'll find delicious, beer-battered, extra crispy fish and chips — what many call the best in Iceland — just a short walk from Skogafoss. Sveitagrill Miu (Mia's Country Van, in English) is a bright red trailer you can't miss...and you certainly wouldn't want to. Walk on a black sand beach. Just a few minutes from the fishing village of Vik sits Reynisfjara Beach, but you won't be needing a swimsuit. Here, booming waves from the Atlantic collide with black sandy shores and in the distance, sea stacks shine through the foggy skies. Order the catch of the day at Fish Market. Iceland is a seafood-lovers paradise, and if you're looking for proof, just have one meal at Fish Market. 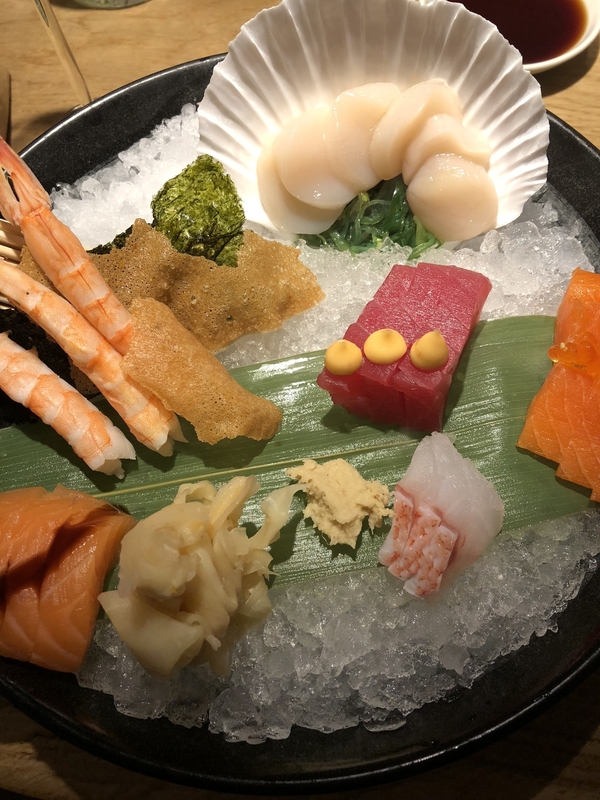 The Asian-inspired menu takes advantage of the local Arctic seafood, offering everything from fatty minke whale sushi to creamy lobster soup in coconut milk. Like almost all dining in Reykjavik, Fishmarket will set you back a pretty penny, but it's a meal you won't soon forget. 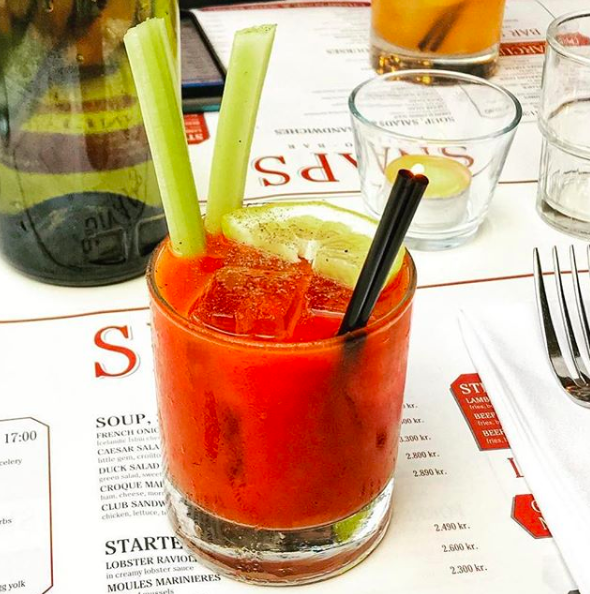 Treat yourself to brunch at Snaps Bistro. After a few Bloody Marys here, you might be convinced you've been transported to Paris. 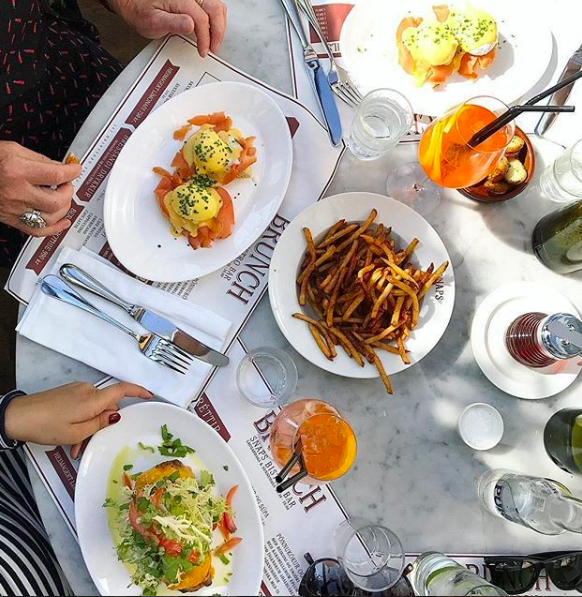 The menu at this bright and airy bistro-meets-bar is more French than Icelandic (think: moules frites, eggs benedict, and croque madames). 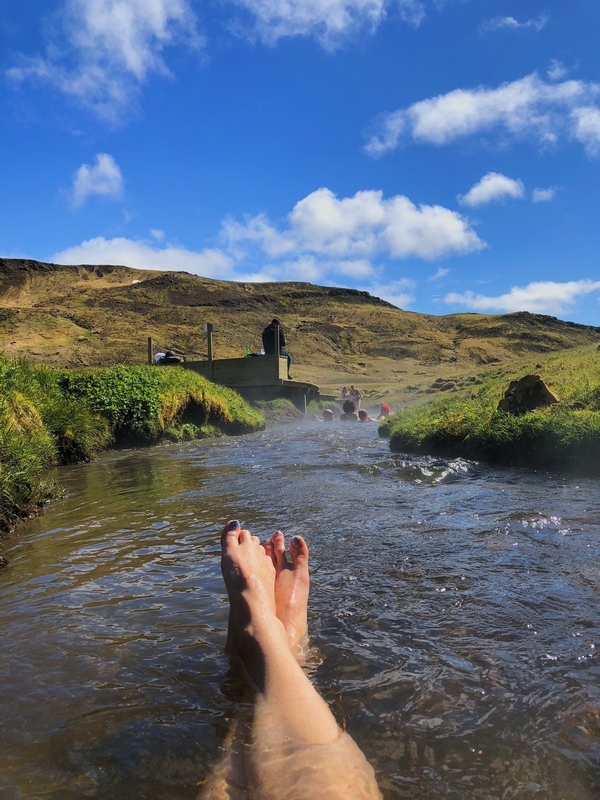 Hike Reykjadalur Valley to find a secret hot spring. If you want to get away from the crowds, Reykjadalur Valley is a good place to start. The 3.5 kilometer hike to the hot river — up the mountain and through a valley, passing waterfalls and canyons along the way — takes about an hour each way. At the top, you're rewarded with a steaming swimming hole where you can relax and heat up before the walk back down the hill. 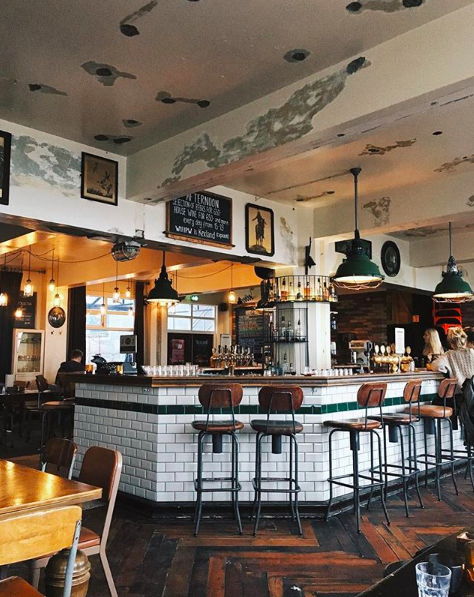 End the day with dinner and drinks at the hip Kex Hostel. Even if you're not staying at Kex, an upscale hostel downtown, make sure to stop by for dinner and drinks. The crowd is a young mix of locals and tourists, and the restaurant — a gastropub where local ingredients reign — is one of the more affordable options around. Plus, the bar is always busy. What are your favorite Iceland spots? Tell me in the comments!